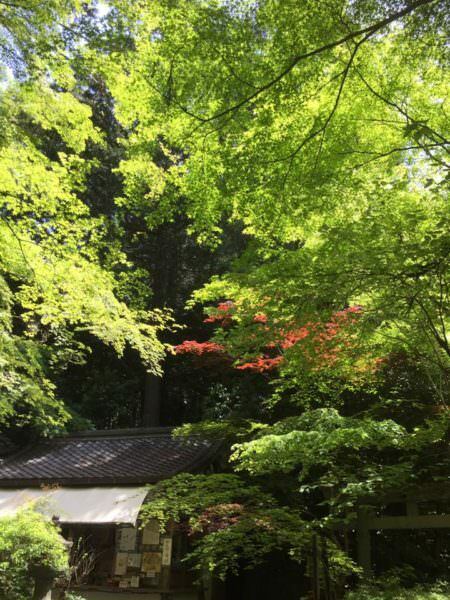 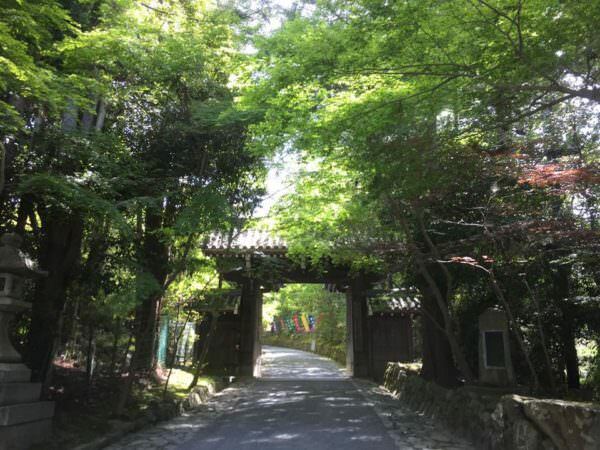 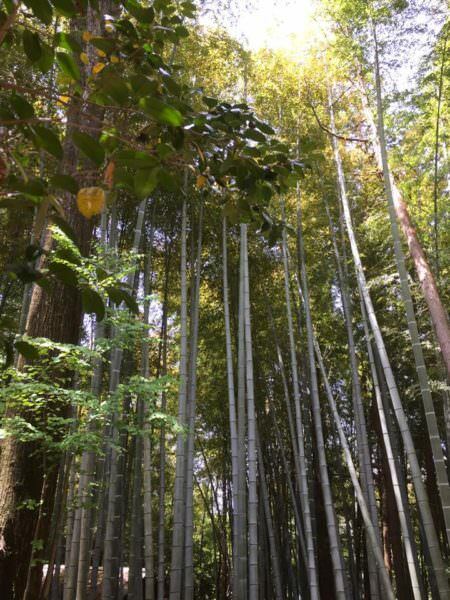 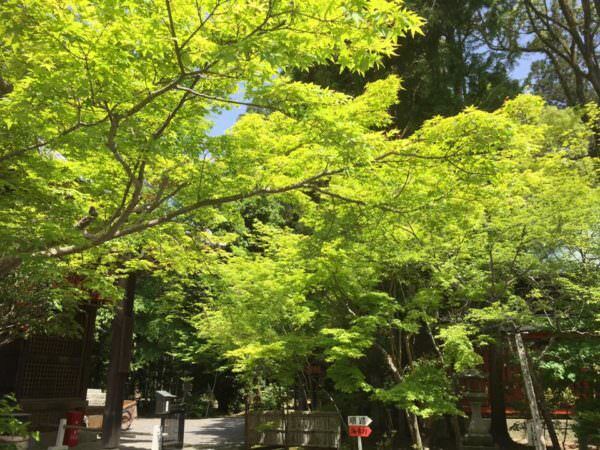 京の宿日記 > 赤山禅院さん！Sekizan Zen-in Temple ! 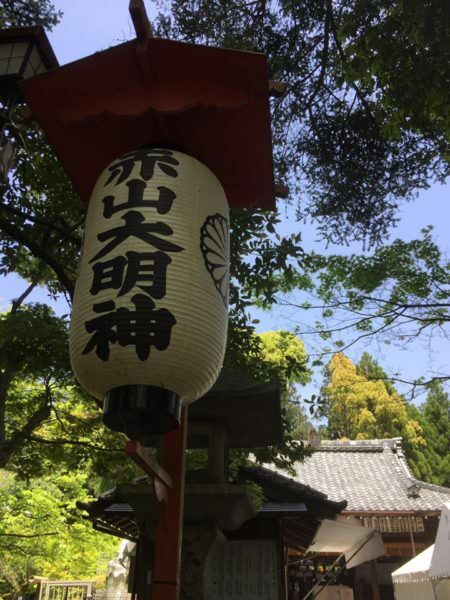 As it has been welcoming various forms of faith over the years you can get both sutras or shinto prayers. 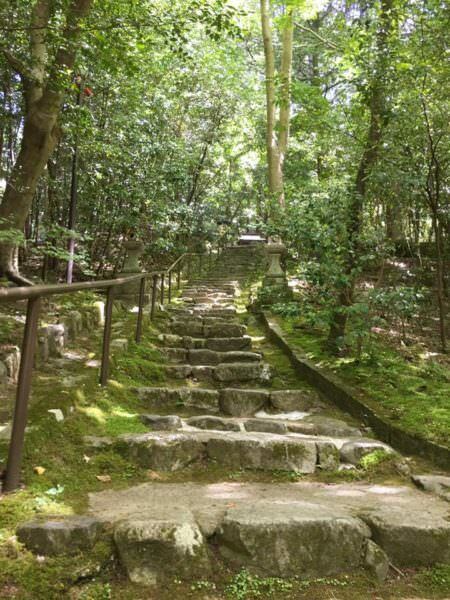 Etant un temple ayant rassemble diverses croyances au fil de annees vous pouvez y venir pour les sutras comme les prieres shinto.